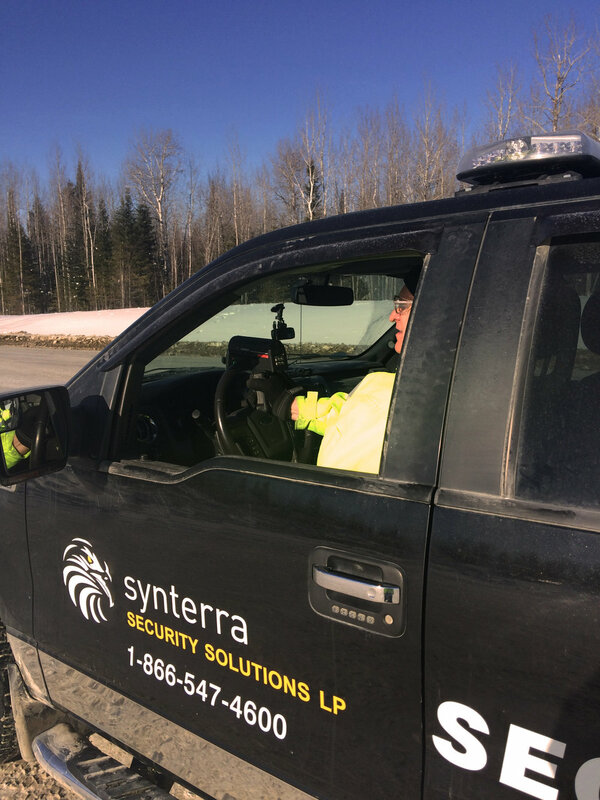 With over 25 years experience in the security industry, Synterra Security Solutions provides you with a team of extensively trained specialized mine security staff who are highly respected in the industry. 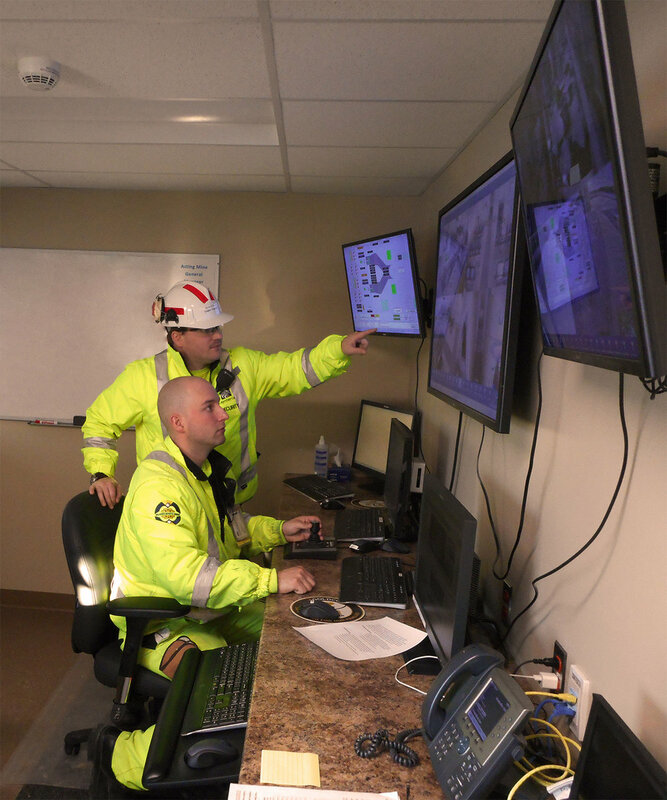 We pride ourselves on stringent hiring and training procedures. 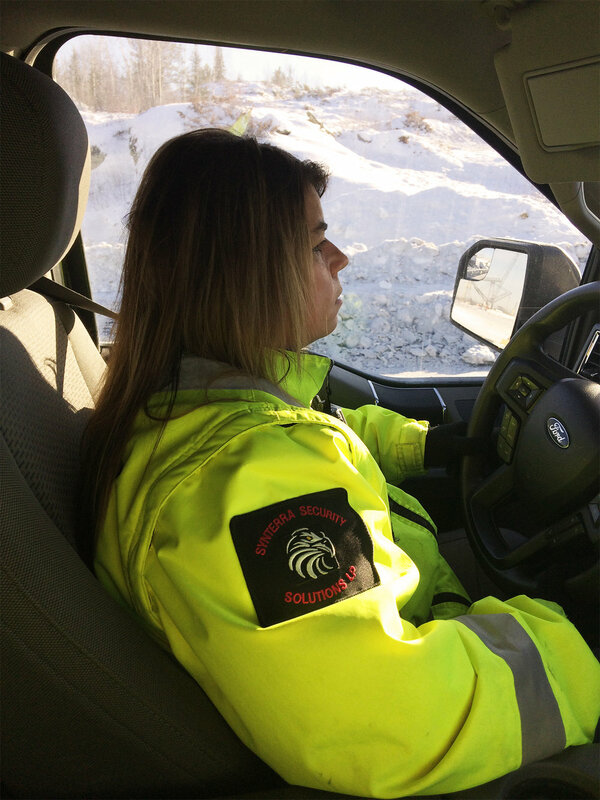 We recruit specialized Mine Security Officers possessing industry related experience and/or Law and Security education. We further train these skilled individuals for specialized assignments. 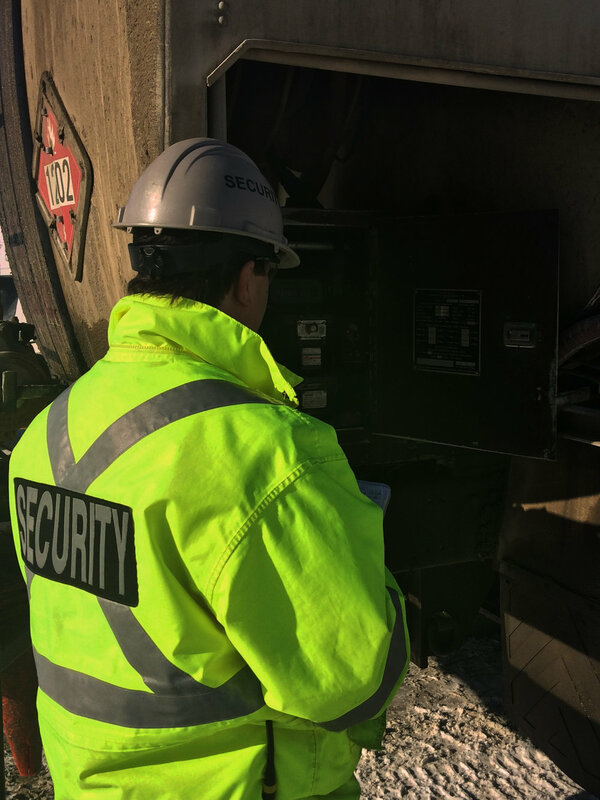 As a highly respected leader in the security industry, we are one of few companies in Canada to provide a JOINT Security Officer/Industrial First Aid Officer Program. This greatly reduces your costs by combining two highly valued positions into one.